Welcome to this weeks Science of Soul. 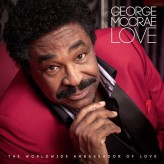 Featured album this week is George McCrae's excellent set that cam out last year and I have to admit I completely missed it. 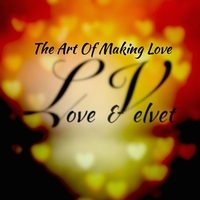 Big thanks to Melvin Jordan and George for bring it to my attention "Love" is the albums title and I gotta say George as never sounded better, George is one of those Iconic figures from the 70s who was at the forefront of that Miami soul explosion that took the world by storm and over 40 yrs later he still remains a valid and viable artist, I think "Love" just might surprise you. 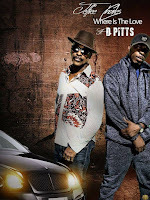 Other new music this week Includes Bigg Robb this guy is amazingly popular in the states and if you get a chance to catch him live you will quickly see why. In light of recent events in Manchester it's only fitting to include Brian Owens "Prayers for my Children" it's even more relevant today than ever. Southern Soul giants Lacee & Willie Clayton have teamed up for the beautiful duet "Three Way Love Affair" and the Classy Ms Tanya Holt is getting great reviews for her latest hit "How Do You Feel" plus album tracking from Michon Young and Avery Sunshine. 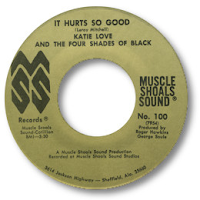 We have our usual mix of old school classics some you will remember some you wont, Listen out for the ORIGINAL version of Prince Phillip Mitchell's classic composition "Hurts So Good" by Katie Love it pre dates Millie Jackson's hit buy a couple of years. Ok sit back enjoy the music and thanks for stopping by. Thanks for stopping by this weeks Science of Soul, First off I would like wish Mickey Nold a happy Birthday, he celebrated on May 19th. Mickey is such a major part of the Science of Soul and a great friend. 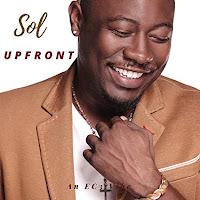 On the music front this week we feature the new album from Sol "Upfront" it's his first album since his 2005 release "Songs Of Solomon" this new set is a classy affair great productions and faultless vocals, I think you will enjoy it. We are also dipping into new albums from Michon Young, Avery Sunshine and revisiting our featured album of a couple of weeks ago "The Art Of Making Love" by L V. London soulman Kejam as produced a the new single from the rising US soul lady Nyree, recorded in London and due for release in a couple of weeks "Brighter Side Of Love" is set to make a lasting impression. A new remix by Nigel Lowis is taking radio by storm from Shaun Escoffery "You Gave Me Love" plus we have a track from Gene Jackson's latest set "1963" so lots of new product around this week. 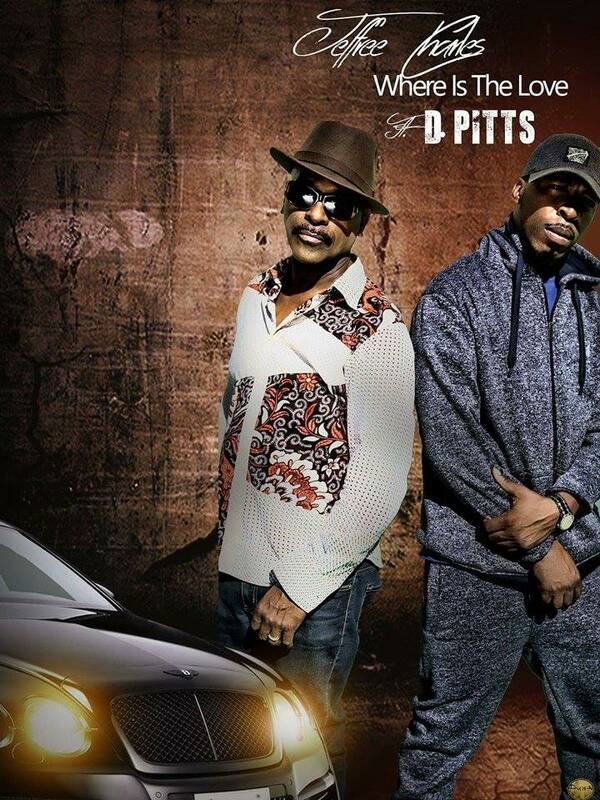 For the old schoolers be sure to checkout Brenton Wood, Ike Noble and a rare 1975 classic from Eddie McLoyd. Ok it's music time and please remember to the Science of Soul link with a friend. 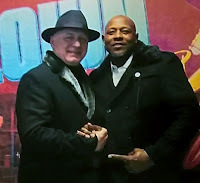 Welcome to the Science of Soul, Featured Artist this week is the smooth Jazz/Soulman from Fort Wayne Indiana Mr Ty Causey, with his new album "Tyangles" and is up to his usual high standards, well produced and smooth as cream. 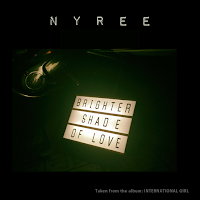 Ty never fails to deliver and it's been racing up the smooth jazz charts in the USA and as been very well received in Europe. I think a European tour is well over due for Ty. 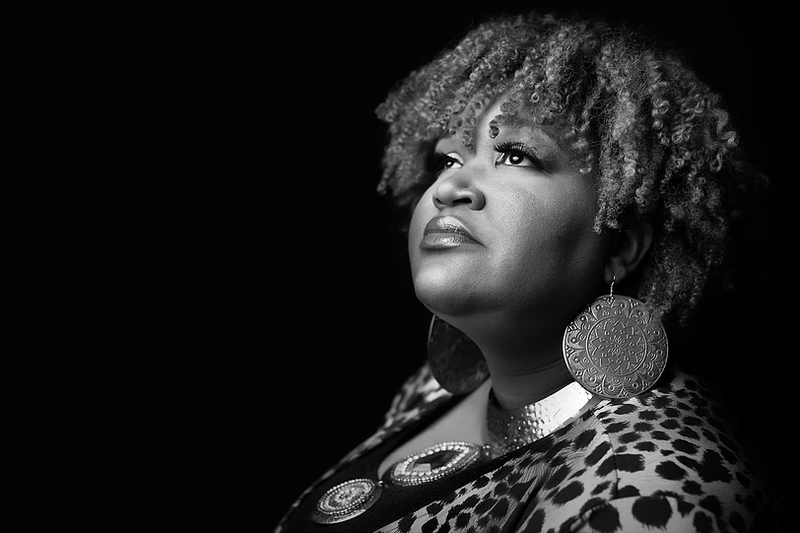 New York City soulman Bradd Marquis is back with a new single "Who Let You Go" plus making her Science of Soul debut is Ms Alisha Glover "Brother Sister" is a powerful message plus we got recent releases from Jerry Cummings, James Rouse and one of last weeks featured artists October London. Chicago gospel singer Victoria Brown has a new album "Journey" I have managed to squeeze in a track, I think you might like it. 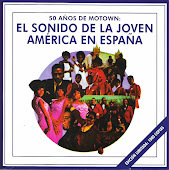 Old Skool folks are not neglected either with classics from Esther Phillips , Garland Green and Joe Simon just mention a few. Ok music time sit back enjoy and thanks for stopping by. I cant resist including my favourite new release of 2017 so far Walter Williams "Lets Spend The Night Together" I cant wait for the album. 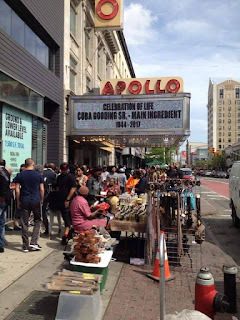 Thank you for the positive feed back re, Cuba Gooding tribute I know many were quite surprised by the how much quality material The Main Ingredient did over the years, to be honest I could quite easily played two hours worth. 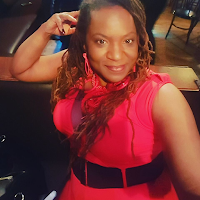 There's lots of nice stuff for the old skoolers on this weeks show so sit back and enjoy and please remember to tell a friend about the Science of Soul, music is a wonderful gift to share. 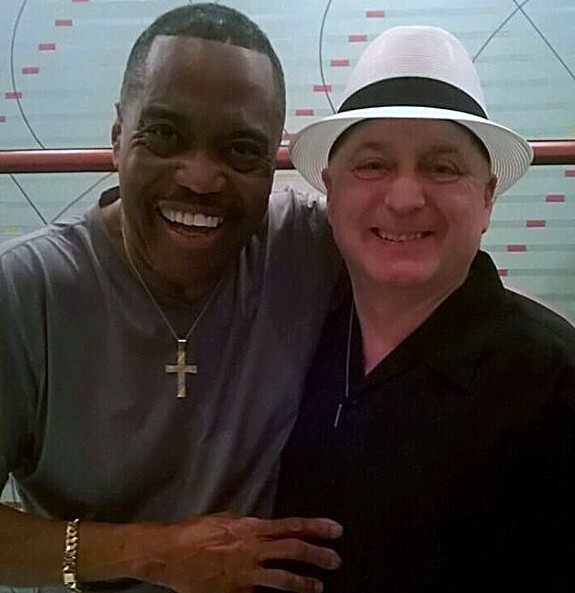 Welcome to this special edition of the Science of Soul as I pay tribute to Mr Cuba Gooding Snr. 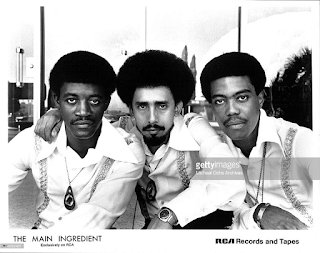 As the lead singer of the group The Main Ingredient Cuba had one of those distinctive voices that you recognised immediately, Sadly Cuba was found dead slumped in his silver Jaguar car on Ventura Blvd. in the Los Angles suburb of Woodland Hills, a tragic end to the life of such a charismatic man. I will forever remember his smile. Thank you Cuba for the memories and the music , I'm so glad I made that trip to Cincinnati a couple of years ago. You can read Cuba's full biography at the bottom of this weeks page. I also send our condolences to the family of Kerry Turman long time bass player with The Temptations who passed suddenly last weekend. On a happier note we have new music from Calvin Richardson, and Jeffree Charles is back with a powerful message "Where Is The Love" add a couple of recent releases from The Notations and Philly Vocal Group Nativve Sonz and the usual mix of old school classics just like we do it on the Science of Soul. Thank you for all the great feed back from the interview from back in the day with Sylvia Moy and special shout out to Mickey Nold for all his time and patience in maintaining the website and podcasts. 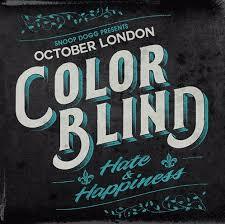 Ok on with music and I hope you enjoy my selection in the Cuba Gooding section the are just personal favourites of mine.. The dashing and talented Gooding first came to the attention of music fans in 1971, when he took over as lead singer in The Main Ingredient, replacing Donald McPherson, who died suddenly of leukemia. 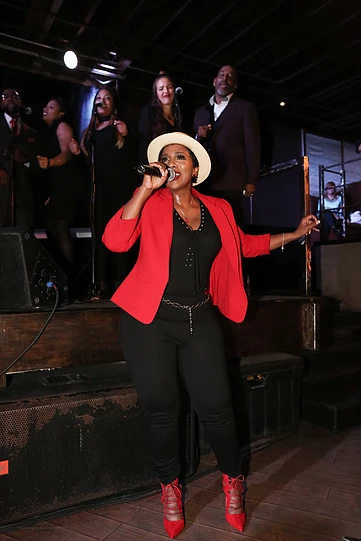 While coming at a tragic time for the group, Gooding’s addition foreshadowed success, as The Main Ingredient was about to take off as an A-List R&B group. Working with talented producer Bert DeCoteaux for a couple years, the group had had a a string of moderate soul hits, the best of which was the sensitive ballad "Spinning Around." But with Gooding as the new lead singer, the group scored what would be its signature hit, 1972's "Everybody Plays a Fool," a terrific single that shot to the top of the Pop and Soul charts. 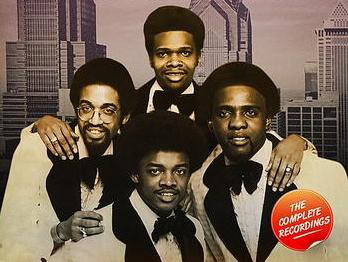 The Main Ingredient landed another major crossover hit in 1974 with a remake of Ronnie Dyson's "Just Don't Wanna Be Lonely" and hit the Soul top 10 with "Happiness is Just Around the Bend." But group tensions led to a split in 1977, with Silvester and Gooding recording solo albums. Gooding landed a minor hit with “Mind Pleaser,” before reuniting with the group in 1980 for a couple albums and some moderate Soul hits, including an unusual cover of the classic "I Only Have Eyes For You." 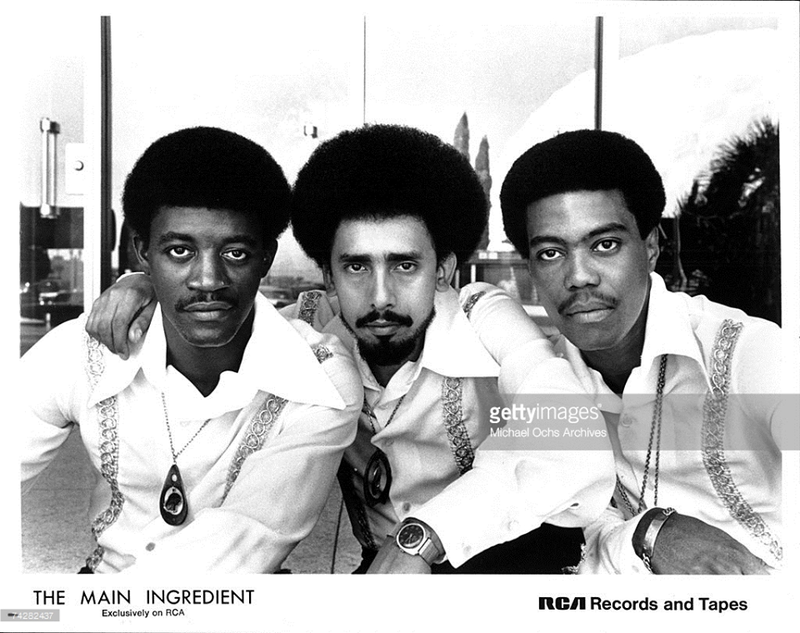 The Main Ingredient came together in several forms and continued to record separately for years to come, but their hitmaking days as an act were over by the mid 80s. Gooding went solo again, recording on occasion and often landing at the lower end of the R&B charts. But the emergence of his son, Cuba Gooding Jr, as a top actor following his Oscar-winning performance in Jerry MaGuire, gave a boost to the senior Gooding’s touring career, and he certainly delivered, providing his new audience with always tasty old school soul and a voice that sounded terrific. 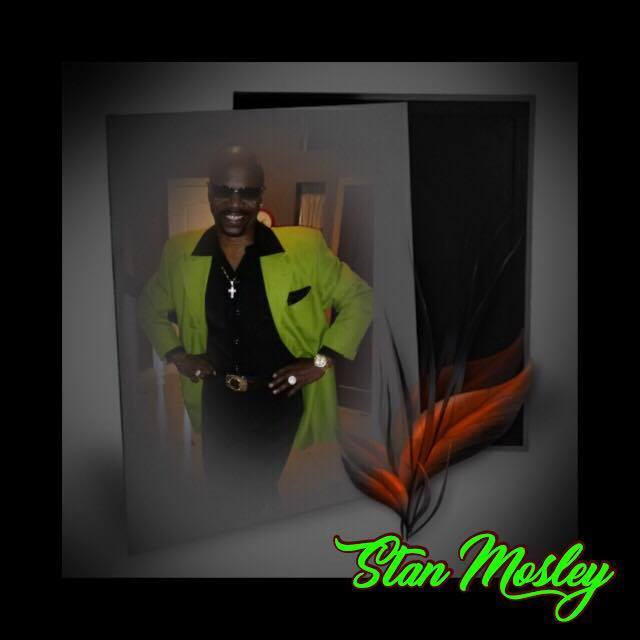 He continued to perform in multi-artist soul acts well into this decade. 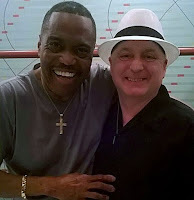 Both as part of one of the great R&B groups of the 70s and as a solo artist, Cuba Gooding, Sr. was one of the best. His music will continue to be cherished, even as fans mourn his too early death.